Irish Blog: Pedo Auntie Beeb Rules Hearts & Minds UK ! 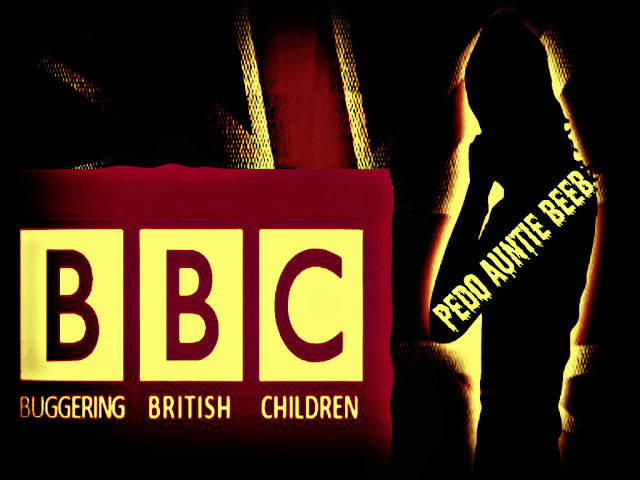 Pedo Auntie Beeb Rules Hearts & Minds UK ! The Irish community has plenty of experience, of the BBC infiltrating it both in Ireland, the USA and in their world service with programmes such as Hearts and Minds. How any parent can continue to allow the BBC to penetrate their children's hearts and minds after recent revelations, beggars belief! November 22, 2012 "Information Clearing House" - In Peter Watkins' remarkable BBC film, The War Game,which foresaw the aftermath of an attack on London with a one-megaton nuclear bomb, the narrator says: "On almost the entire subject of thermo-clear weapons, there is now practically total silence in the press, official publications and on TV. Is there hope to be found in this silence?"